Pharmaceutical company Merck said it would take a long time to rebuild worldwide operations that have been crippled by the Petya malware attack, while there were revelations that the malware’s attack on Cadbury would cause a $140m hit on parent company Mondelez’s revenues. Those are serious stakes for cybersecurity, and may fuel some soul-searching amongst Australian executives who, a new survey suggests, are more confident in the efficacy of their security infrastructure than their overseas peers – and, as a result, aren’t increasing their security budgets by as much. This is something of a concern given that increasing cyber awareness should rightfully lead to equivalent action – but if companies can’t spot the telltale signs that they’ve been hacked, they have bigger problems. 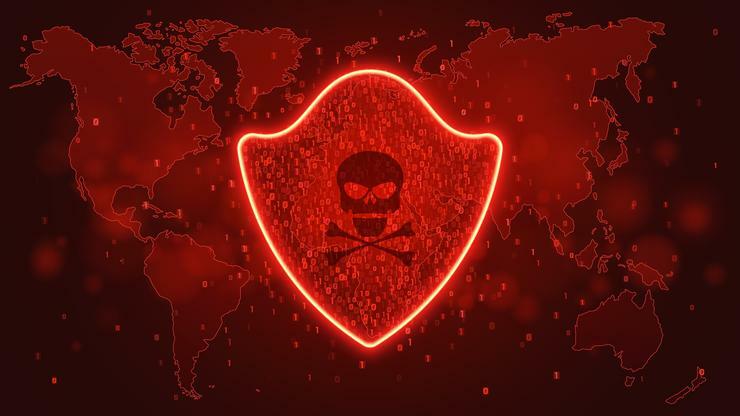 One expert recommends that the best way to predict cyber attacks is to actually listen to your cassandras – those employees who are telling you things are going to get bad, quickly. Little wonder companies specialising in security through network visibility are building their local capabilities as demand increases, while local ERP firm Pronto Software was making a big jump into the cloud and DRaaS capabilities. Examination of Apple HomePod code suggested that the iPhone 8 would incorporate a face-recognition unlocking feature, while a comparative study of anti-phishing tools named several suppliers as being the best at blocking phishing emails. Meanwhile, the same security researcher lauded as a hero for crippling this year’s WannaCry attack – this time, for his role in creating a banking Trojan.